• Working to improve external grant funding that addresses the needs of people living with aphasia. These awards aim to foster and encourage pioneering research and clinical projects that strive to make a difference in the lives of people living with aphasia, their families and caregivers. Professionals who hold a terminal degree and are considered “early career” aphasia researchers in the USA are eligible. Early career is defined as 8 years post Ph.D. (excluding any period of career break such as family care or health leave). The Tavistock Trust for Aphasia Distinguished Scholar award will include a (one-time) US $1,000 monetary prize, a certificate and a Tavistock Trust for Aphasia Distinguished Scholar badge. 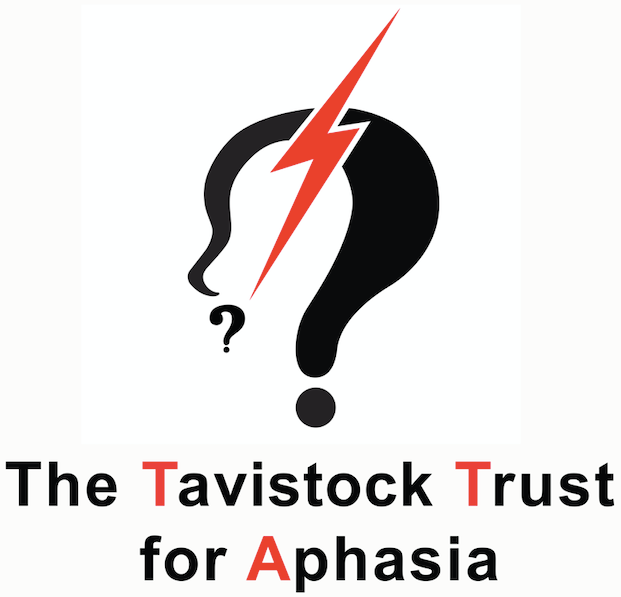 Learn More About the Tavistock Trust for Aphasia by visiting their website. Applications to be submitted by February 15, 2019. Announcements of Awards will be made in late May 2019 – date to be confirmed. To apply, please complete the form below (must be finished in one sitting). If you have any questions about this program, please call Aphasia Access at 855-958-1862 or email [email protected]. The application must be completed in one sitting, for a downloadable list of items needed to complete the application, please click here.